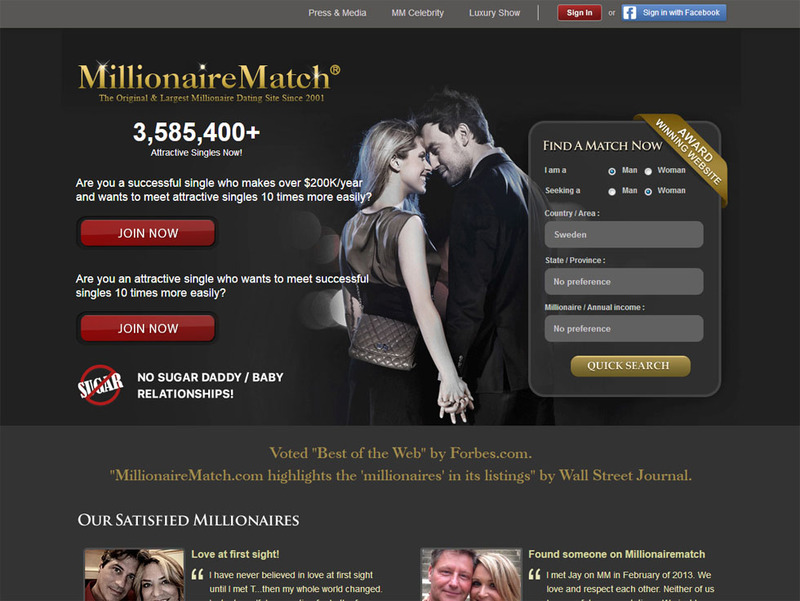 MySugarDaddyLand aims to be the most comprehensive sugar dating resource on the Internet. 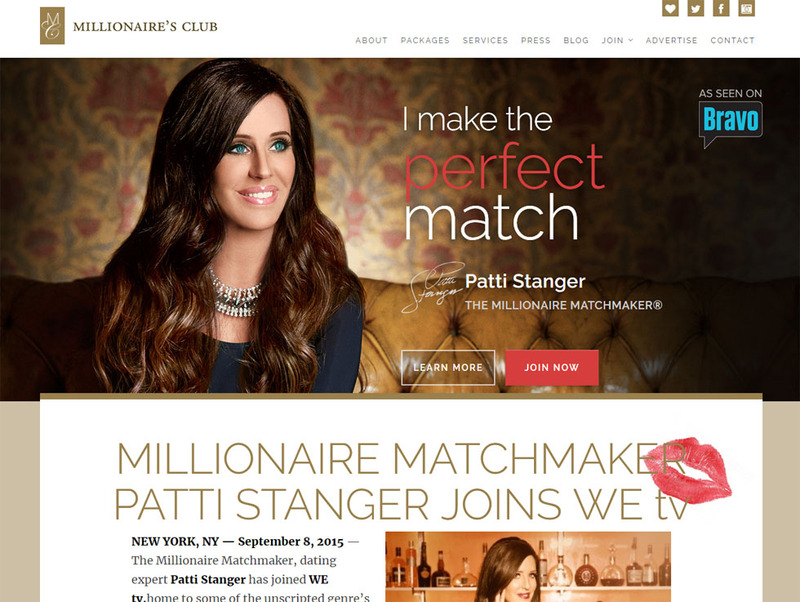 Credible and relevant information on sugar dating can be difficult to find. 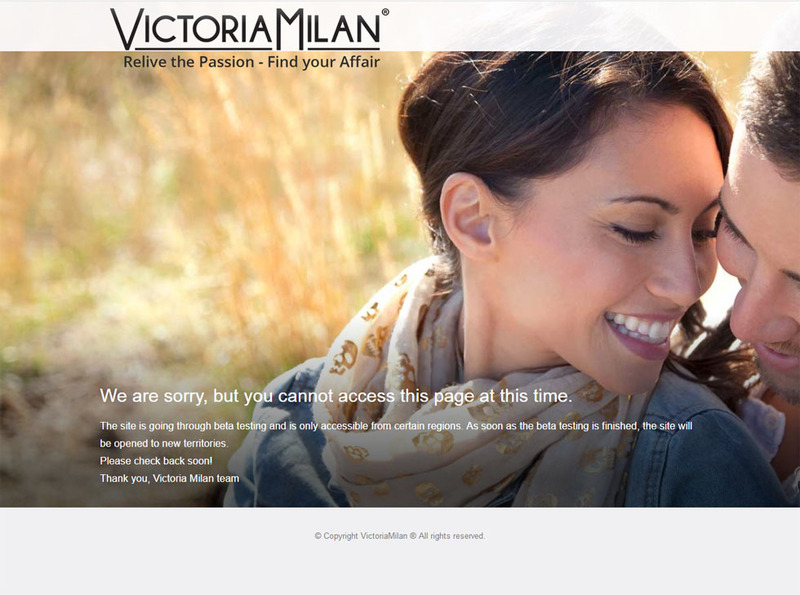 It often seems as if most websites haven’t got a clue with regard to the intricacies of sugar dating in the modern age. For beginners that haven’t yet experienced the joy of sugar dating, it can be discouraging to not have a reputable resource on which to rely. 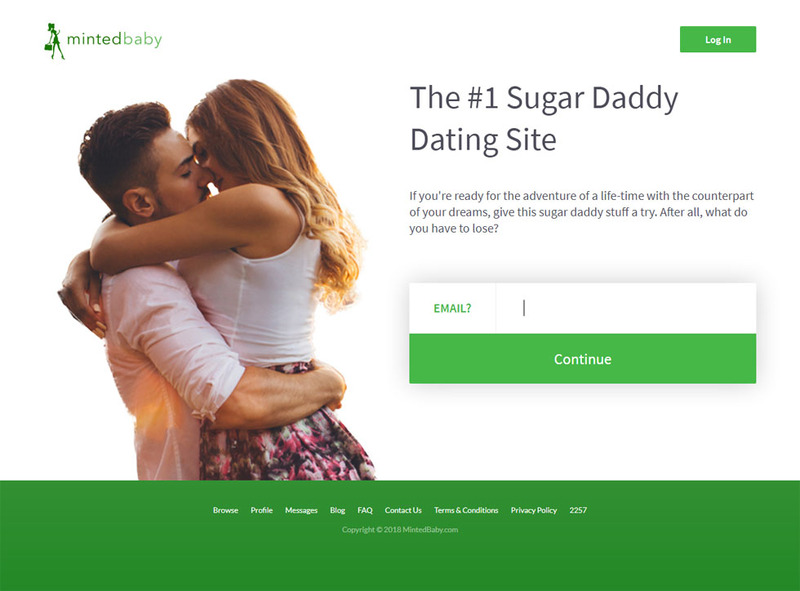 MySugarDaddyLand.com aims to make a difference! 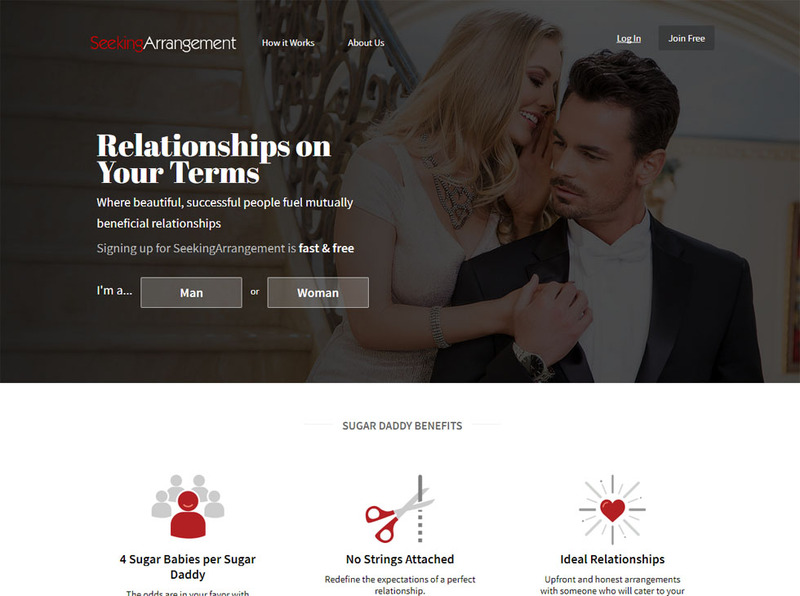 We are proud to offer one of the most reliable and most up-to-date collections of resources on sugar dating on the web today. This is your one-stop shop for anything and everything you need to know about sugar dating. Whether you are a young woman in search of a kind and generous sugar daddy or a man looking for a sugar baby to take care of, this is the site for you! 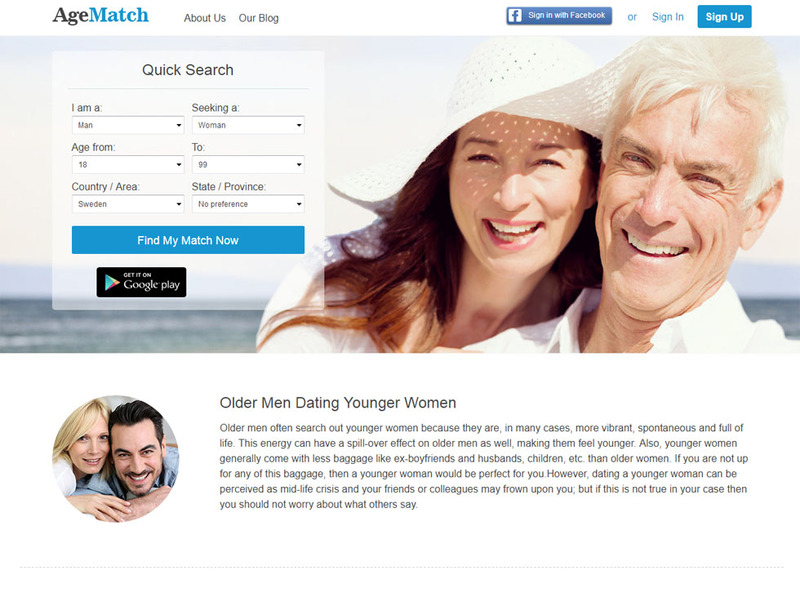 Our in-depth and informative reviews are exactly what you need to find the best sugar dating websites and services. We spare no effort in covering all the sugar dating site out there, from the smallest and most modest to the biggest and most established. With our focus and dedication, you get an accurate picture of what to expect from these services. It is our aim to help you find the sites that can get you well on the way to bliss and happiness with your chosen mate, and this is a goal that we take very seriously indeed. Being informed about every aspect of the sugar dating world is absolutely essential for ensuring your satisfaction. This is why we also offer a range of information along with tips, tricks, and advice that will enable you to know more about this fascinating lifestyle. Even if you have never tried sugar dating before, our expert advice and proven information will help you learn all you need to know. With our help, you too could be a thoroughly informed and knowledgeable member of the global sugar dating community. Sugar babies and sugar daddies all over the world will tell you what an endlessly rewarding and enjoyable experience sugar dating can be. We invite you to explore this new and exciting world for yourself and to get the most that a sugar dating relationship has to offer. With MySugarDaddyLand serving as your guide and your ever-dependable store of resources and information, you are well on your way to having the sugar dating adventure of a lifetime!